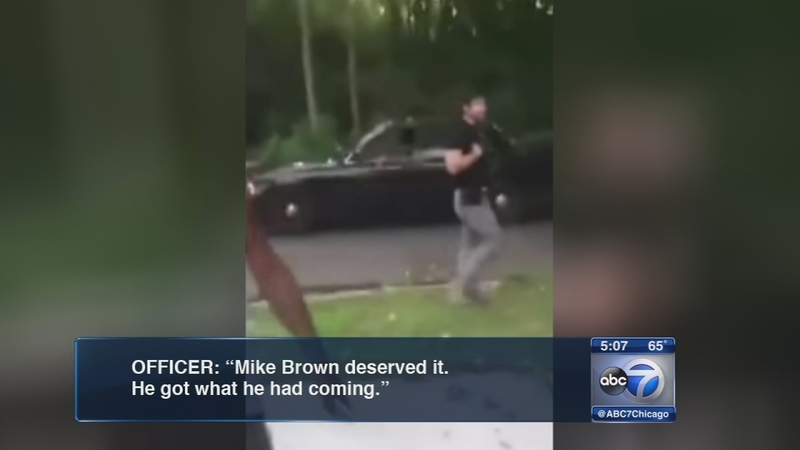 CHICAGO (WLS) -- A Chicago police officer gets to keep his job after an investigation into controversial comments made in a video. The investigation began after the officer was seen in the YouTube video making a racially-charged comment during a traffic stop. A witness told the officer he was recording him because he doesn't trust police after incidents like the shooting death of Michael Brown in Ferguson, Mo. Supt. Garry McCarthy says the officer will lose about a week's vacation and complete additional training.